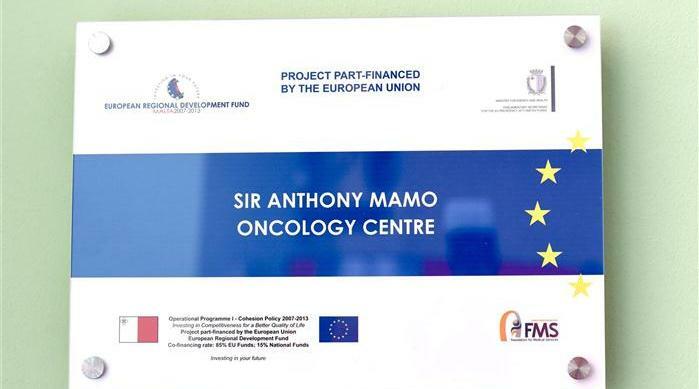 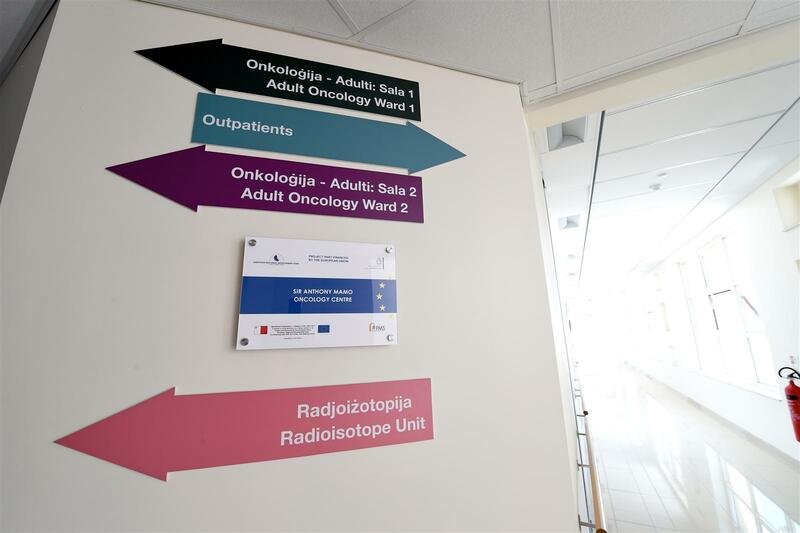 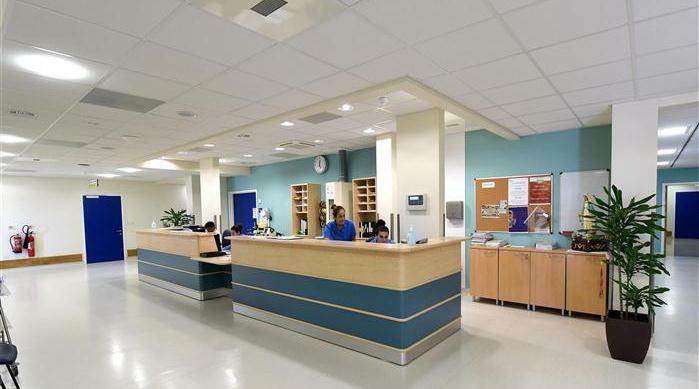 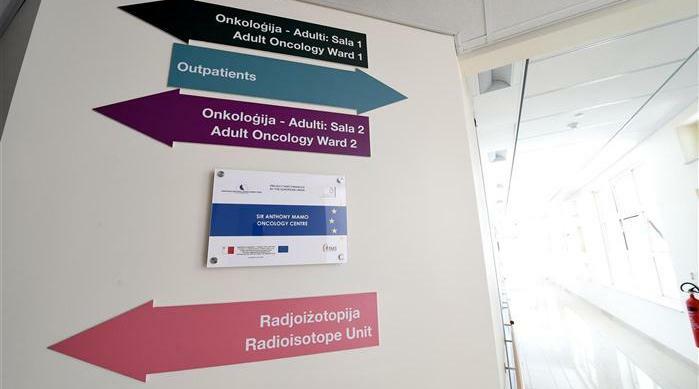 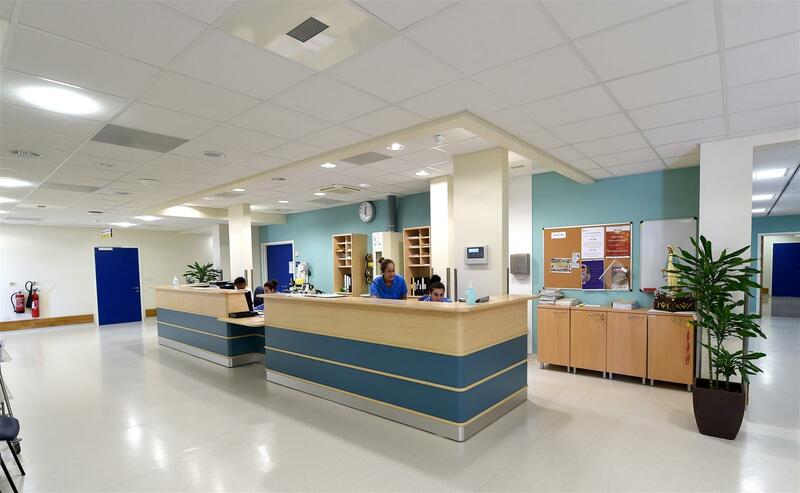 The project concerns the development of an Oncology Centre (Mater Dei Oncology Centre) as an extension of the public general hospital (Mater Dei Hospital) in Msida. 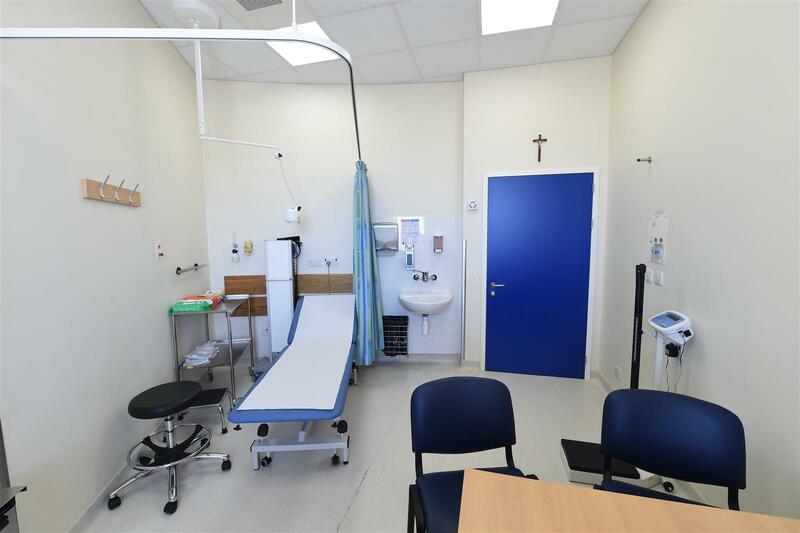 The new Mater Dei Oncology Centre replaces the existing Sir Paul Boffa Hospital and instead provides an oncology centre offering advanced cancer treatment facilities in a comprehensive care setting. 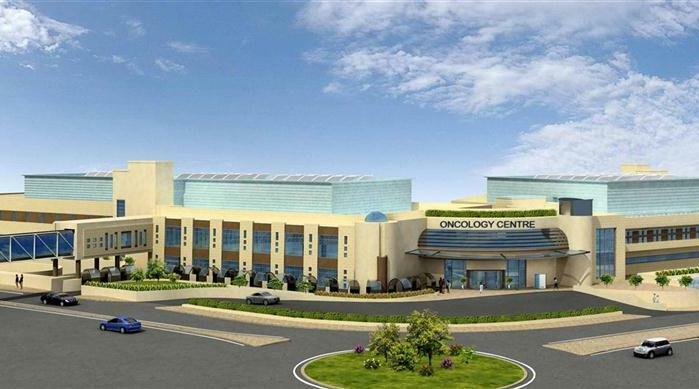 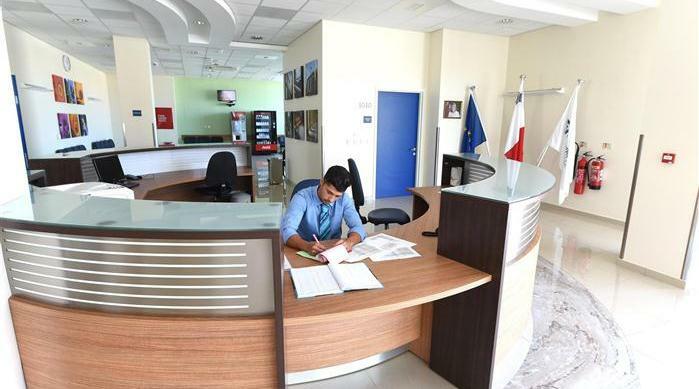 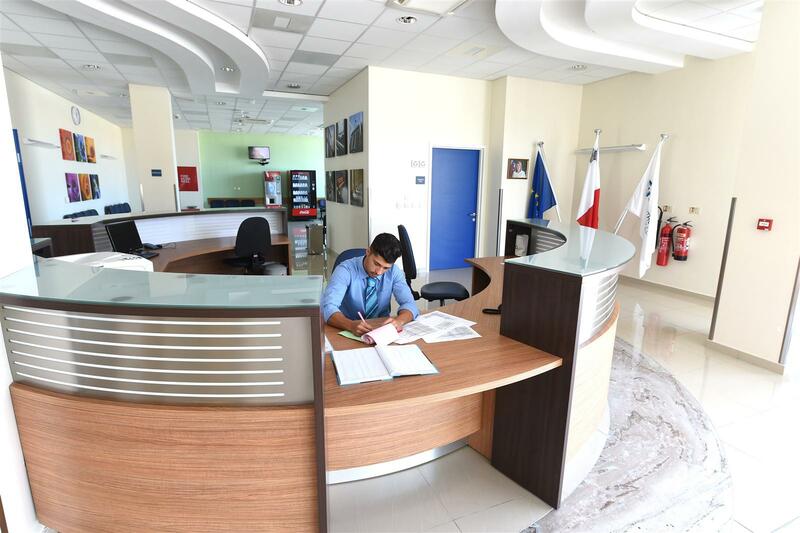 Development of an Oncology Centre as an extension of the public general hospital in Msida. 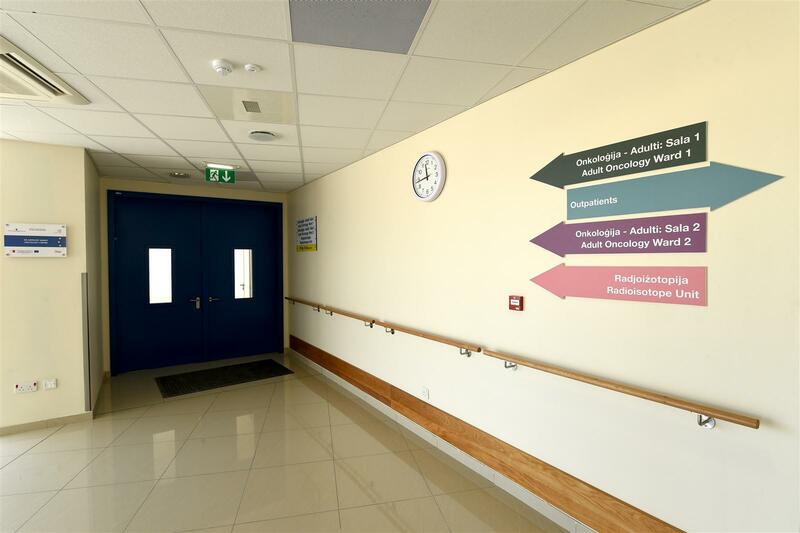 The new building accommodates 70-80 inpatient beds, 20-30 day care couches and 12 oncology outpatient clinics. 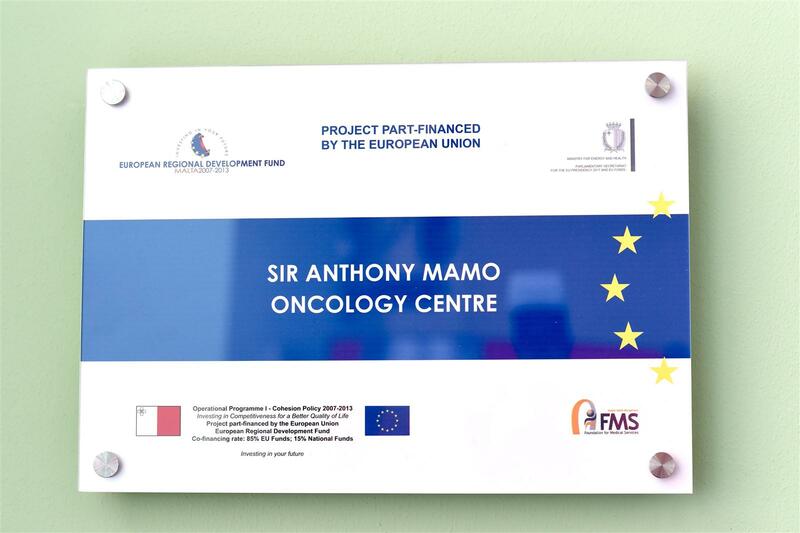 The target population of the project is the whole country population estimated at 410,000 inhabitants. 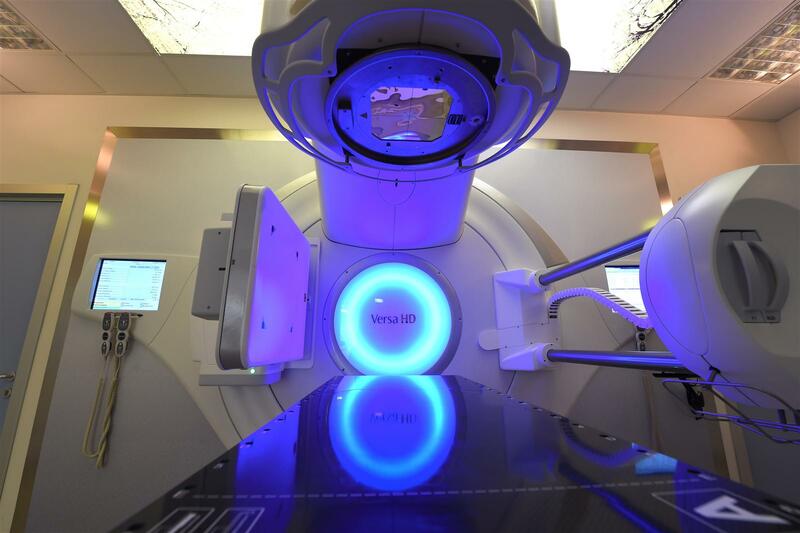 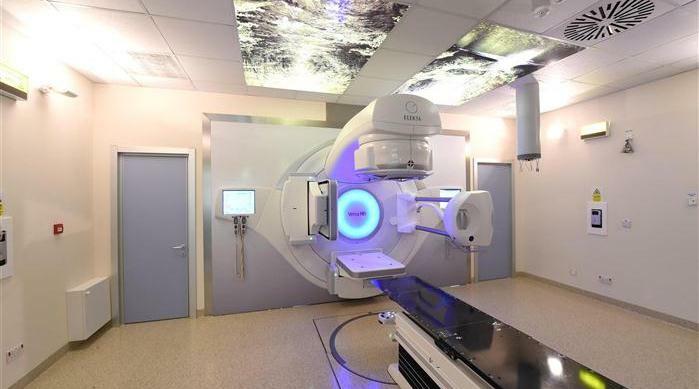 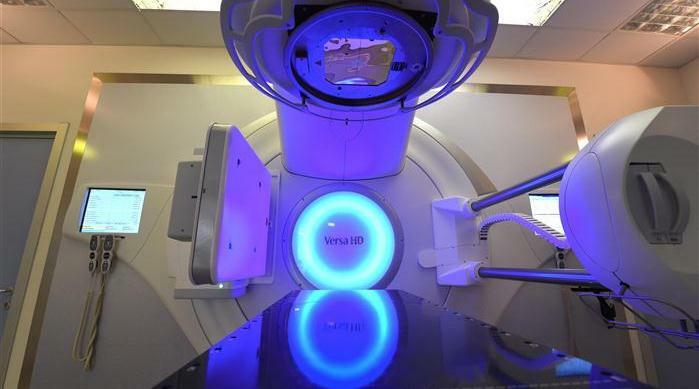 To address this projected demand for cancer treatment, the design of the new facility is based on requirements set out within the Medical Brief. 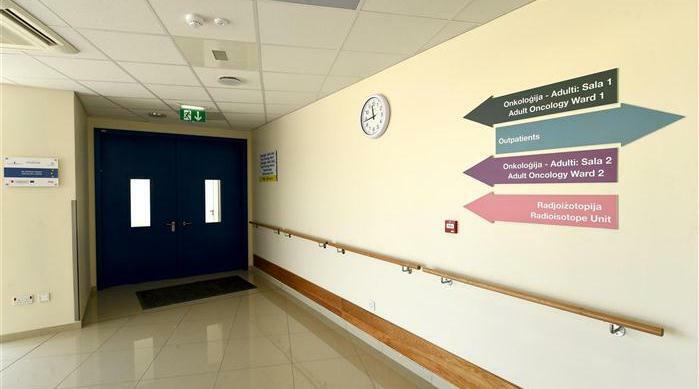 In analysing demand against capacity, one notes that by 2020 there will be 78% utilisation of patient bed capacity for the inpatient acute oncology area, this figure is closely in line with the optimal occupancy for calculating inpatient ward capacity of 80%. 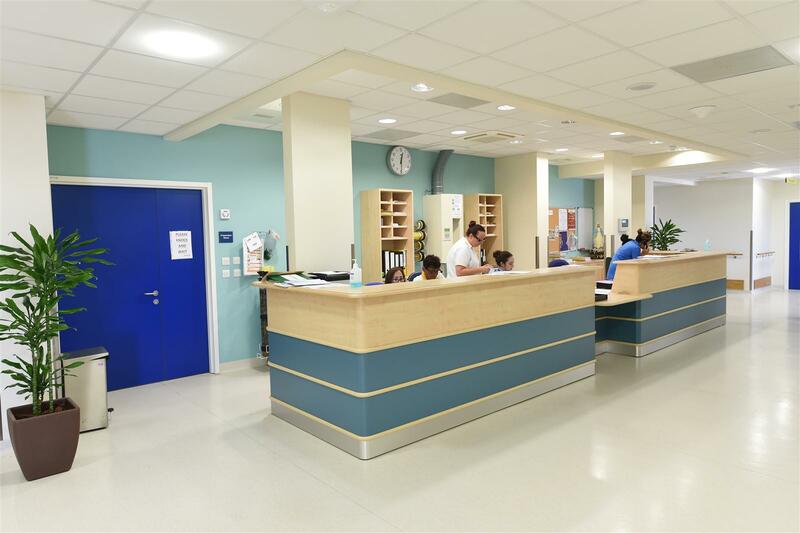 In all other inpatient, outpatient and day care service areas, however, capacity is expected to be closed to 100% by 2020. 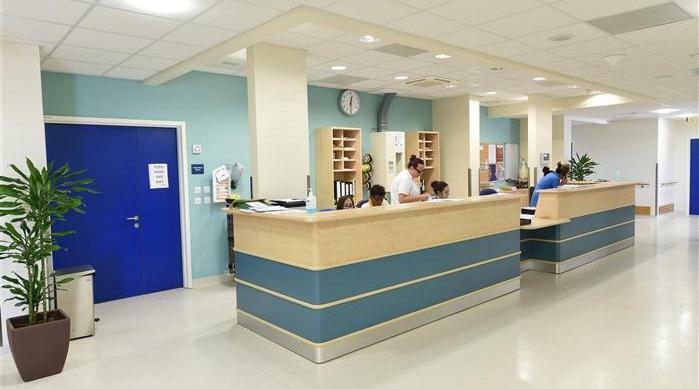 In order to mitigate under capacity, it is understood that the MHEC will also be seeking alternative ways to better manage demand by adopting best-practice to reduce the time that patients spend in acute hospitals. 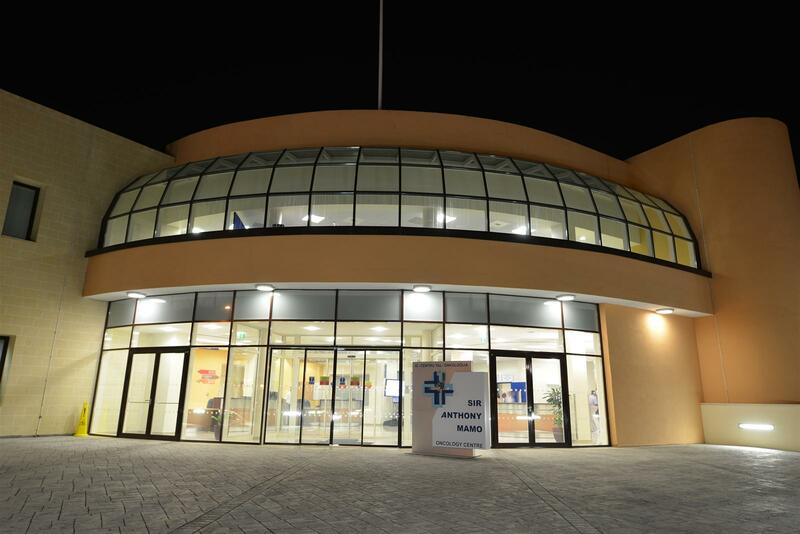 In addition, it is assumed that there will be a review of existing policy, at both a political and operational level, in favour of increased community care and supporting hospice infrastructures. 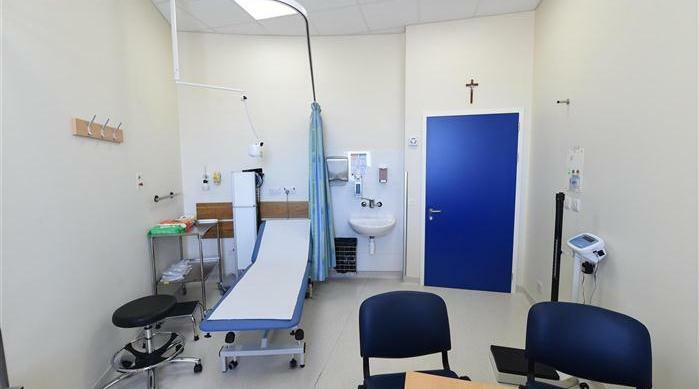 One must also consider any advances in technology, as well as for drugs treatment, that may also reduce the demand for inpatient treatment. 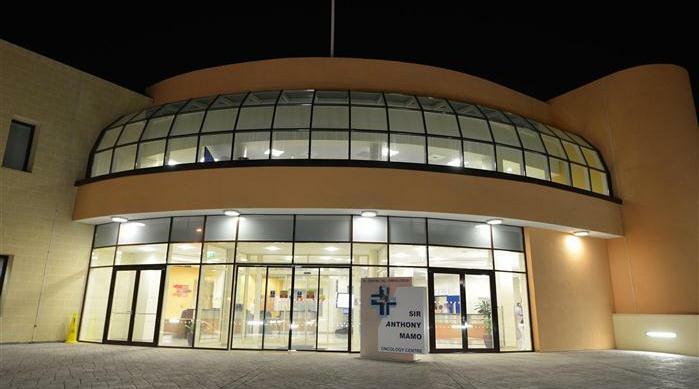 It is the Government's commitment that Malta should make every effort towards the over arching goal of developing excellent quality and patient centric services and treatment propositions which are entirely designed around the clinical and non-clinical needs of the patient. 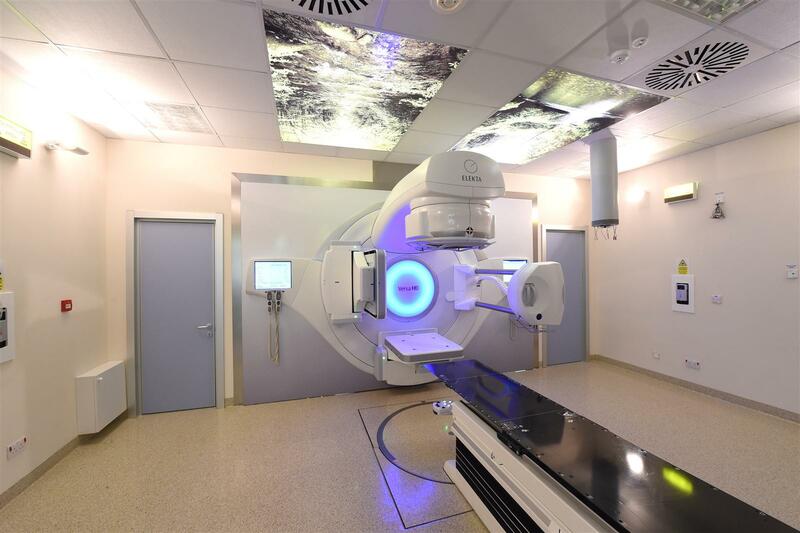 As part of the broader Draft National Cancer Plan 2010-2015 the quality of care expected to be provided through the new oncology centre forms part of selected priority areas and intervention including: prevention, screening, research, and evaluation.